isn't this the cutest beagle who thinks he is a human?? 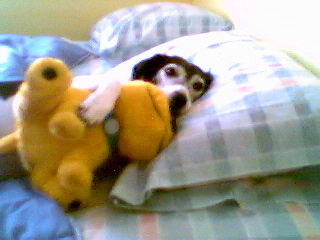 his name is Hugo, stumbled across this from the LJ community called "Beaglepix" just too adorable!! !